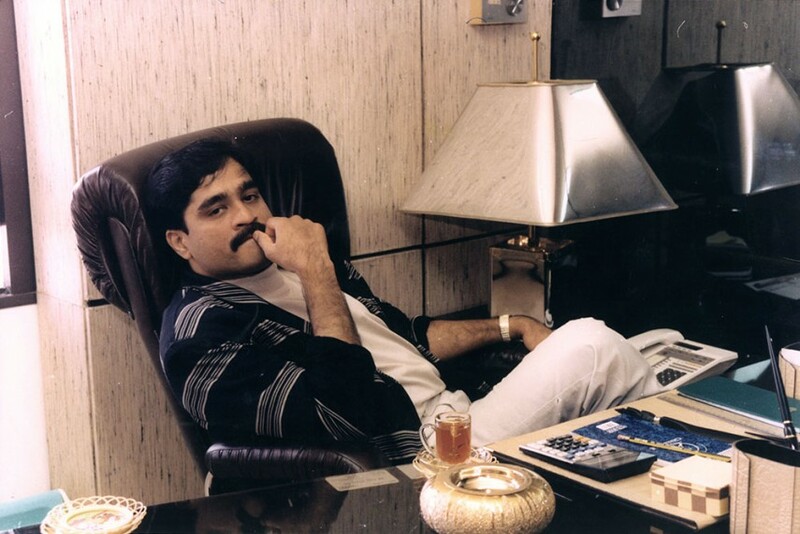 India's most wanted underworld don Dawood Ibrahim's key aide and an accused in the 1993 Mumbai blasts, Farooq Takla was brought back to Mumbai after he was deported from UAE. 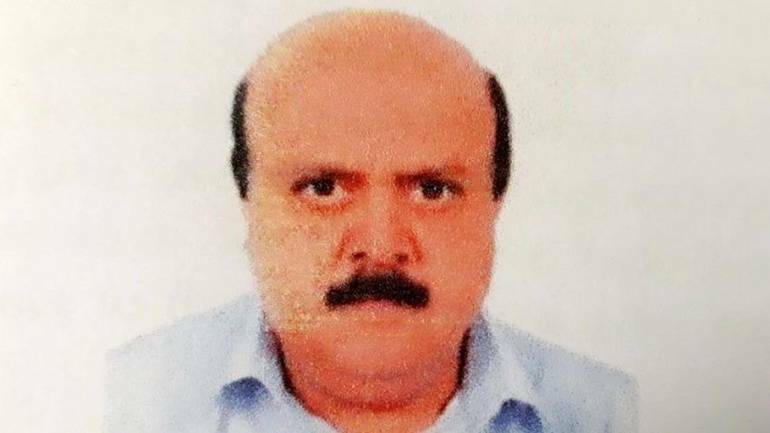 Mumbai: India's most wanted underworld don Dawood Ibrahim's key aide and an accused in the 1993 Mumbai blasts, Farooq Takla was brought back to Mumbai on Thursday after he was deported from United Arab Emirates (UAE). As per reports, an Air India flight no. AI 996 carrying Takla landed in Mumbai earlier this morning. Takla, is being questioned by the Central Bureau of Investigation (CBI) and will be produced in Mumbai's Terrorist and Disruptive Activities (TADA) court later in the day. He fled from India after 1993 Mumbai blasts, following which a Red Corner Notice was issued against him in 1995. Apart from this, Takla also faces criminal conspiracy, murder, attempt to murder and several other charges.